Nothing fills us with warmth and holiday spirit like giving back to our community. 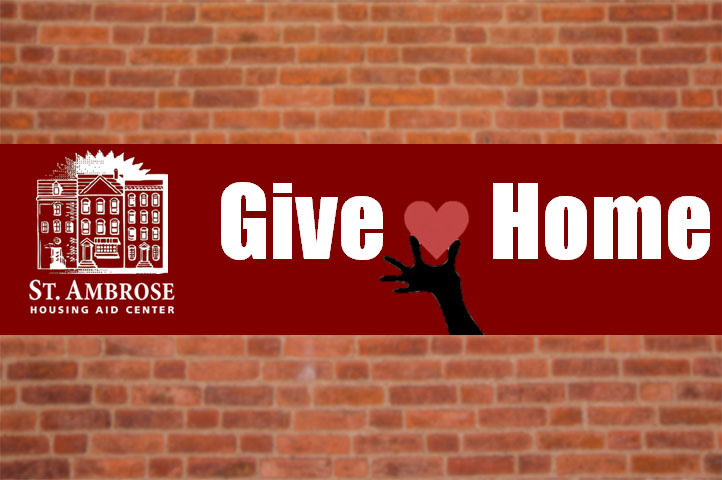 You can help St. Ambrose support families working to give their children the secure foundation of a home to build a bright future. We would not be able to do our work without your help. Online donations are a classic and valuable way to give. Or if you looking for ways to get creative with your contributions, here are few other ways you can support St. Ambrose. Retweet and share to show you care. Giving to St. Ambrose is as easy as shopping online! See if your company offers an employee gift matching program, and multiply your donations. Be a St. Ambrose cheerleader and encourage friends and family to give their support. 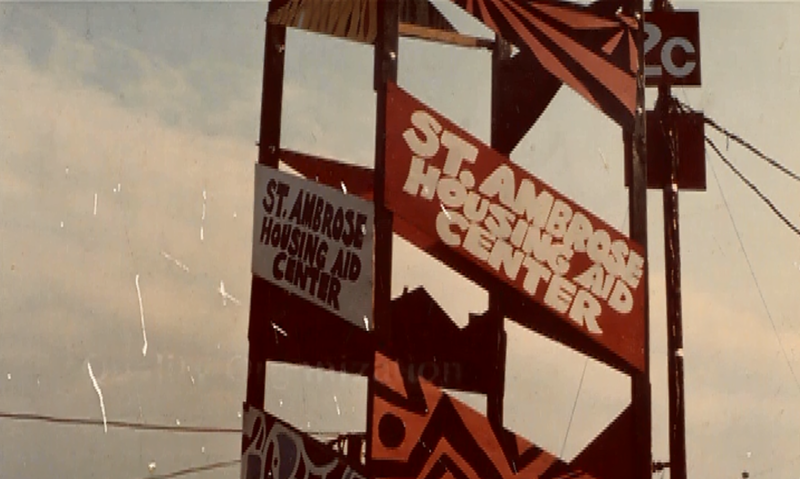 Tell us how you heard about St. Ambrose, how you got involved, and why you care. You can submit your story in the comment section below. Previous PostPrevious Who Was Saint Ambrose?